An extraordinary opening to get to know the history and the environments of the complex The Murate. 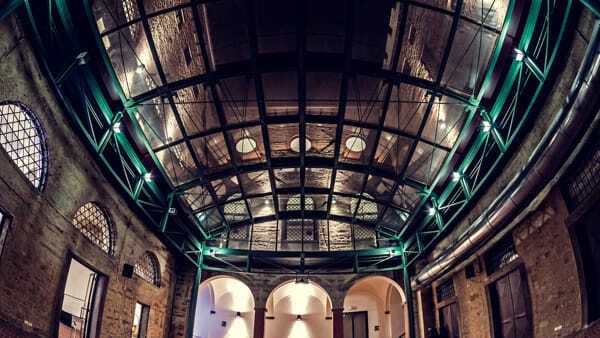 Progetti Arte Contemporanea participates in the Spring Days and on March 25 from 10:00 to 18:00 (last entrance at 17:00) opens the doors of the former convent and former Florentine penitentiary for a journey to discover the structure, from the courtyard of the hour of air to the cells of the hard prison. The initiative, which is part of the 26th edition of the Primavera Fai Days (which are open on March 24 and 25, over 1000 places throughout Italy) sees the Murate complex selected among the places visited in the city of Florence, with guides of the Gruppo Fai Giovani Firenze to act as guides in the various environments. The route of view includes: the spaces of the former male prison, the cells of the hard prison, the ground floor of the semi-octagon. The installation ‘Nuclei (Vitali)’ by Valeria Muledda, in the hard prison, will allow an involving and multi-sensory experience through the reproduction of the sounds of the prison and the testimony of those who lived there.